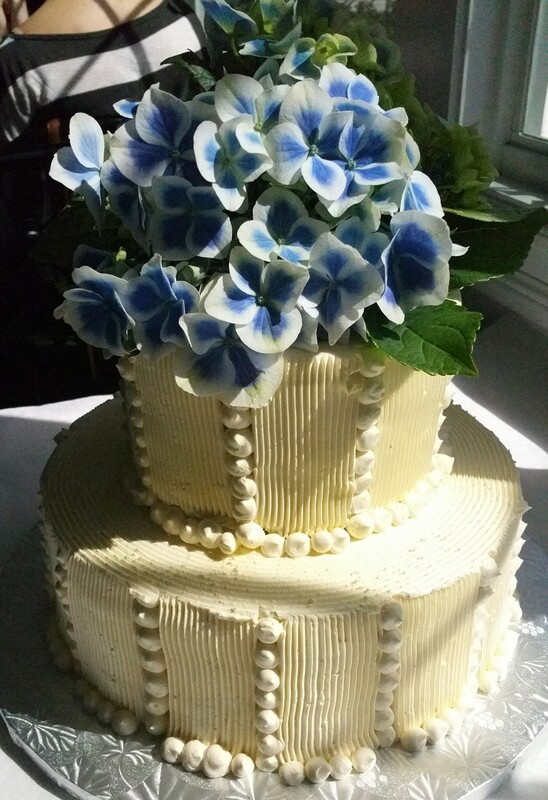 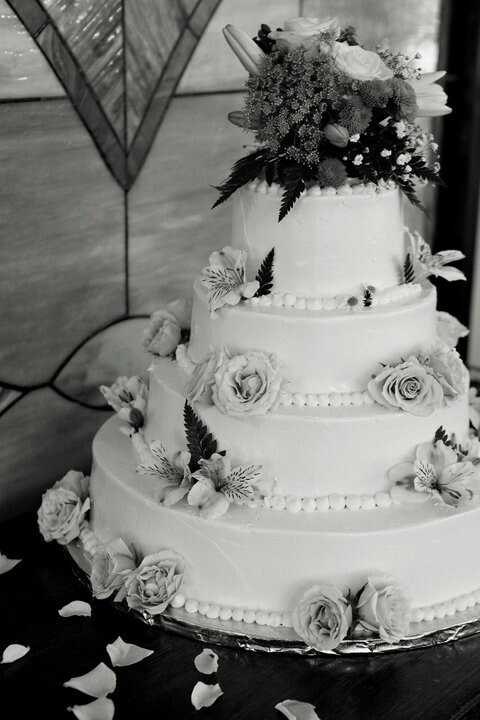 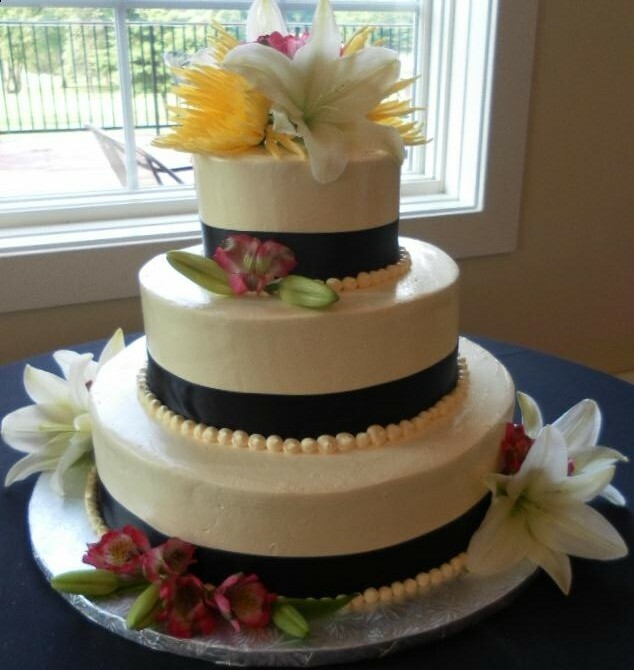 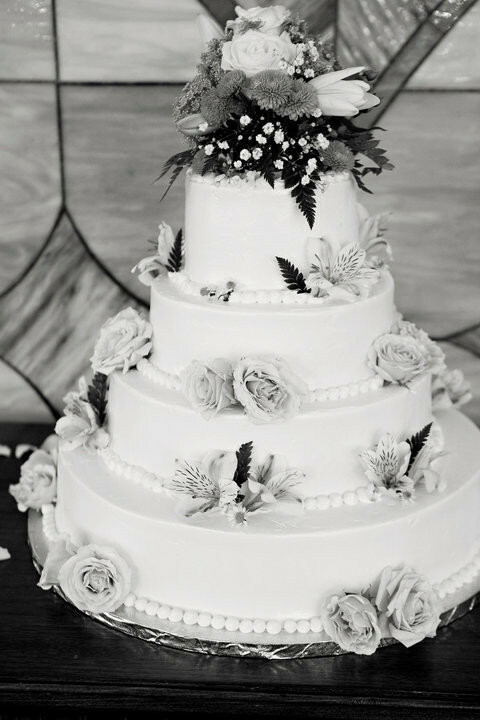 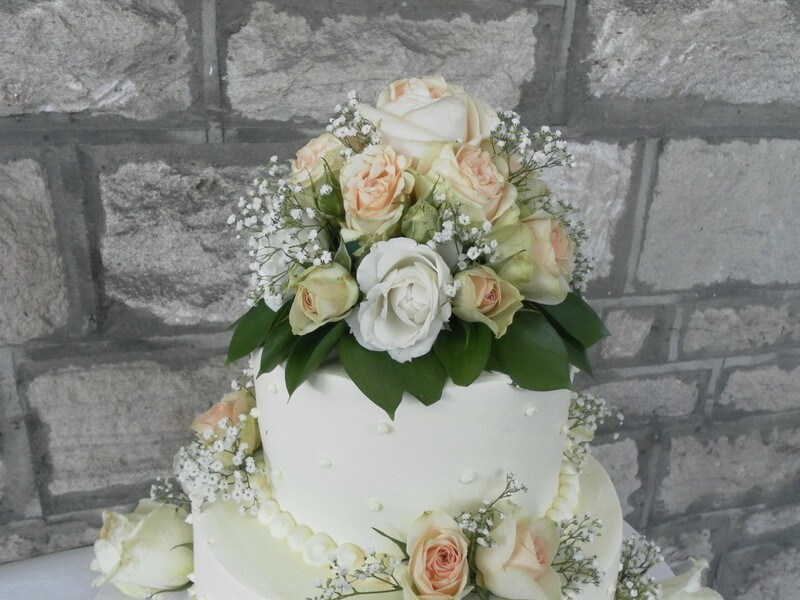 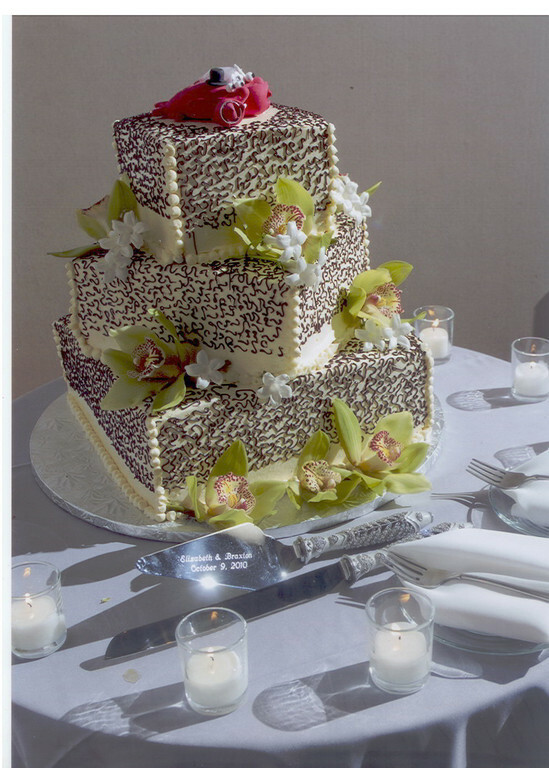 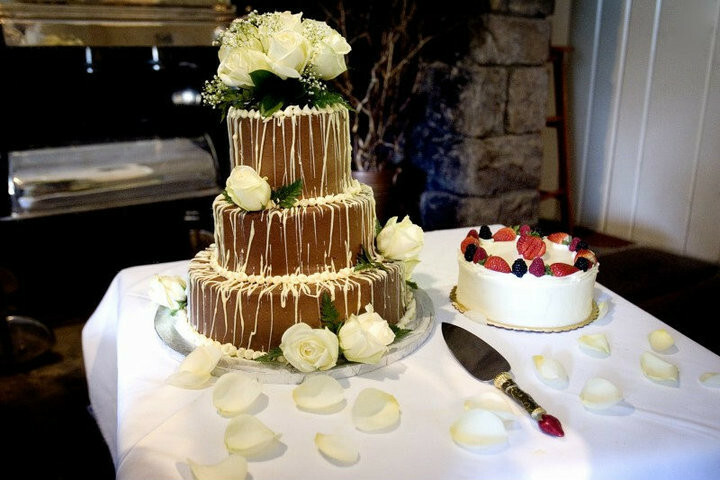 "My husband and I would like to thank Annie and all of the wonderful people at Zakes Cafe for such a beautiful wedding cake!! . 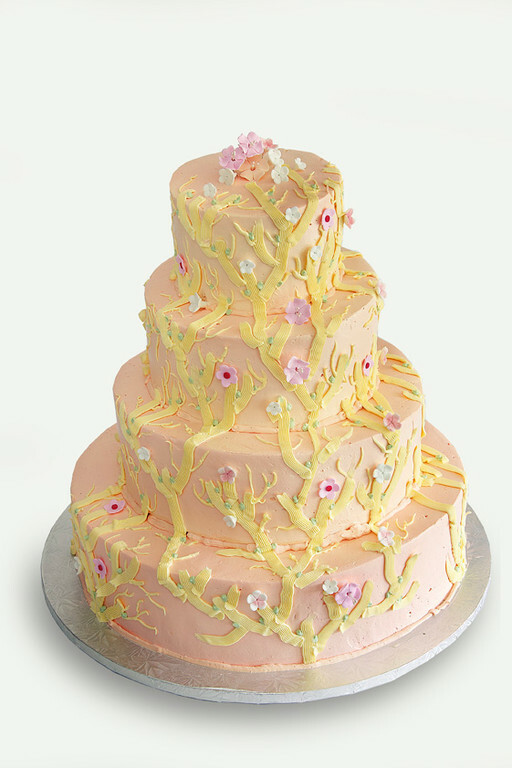 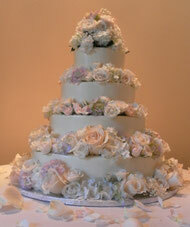 So, relax and enjoy the experience of choosing your cake with us. Be assured, you are in capable hands. 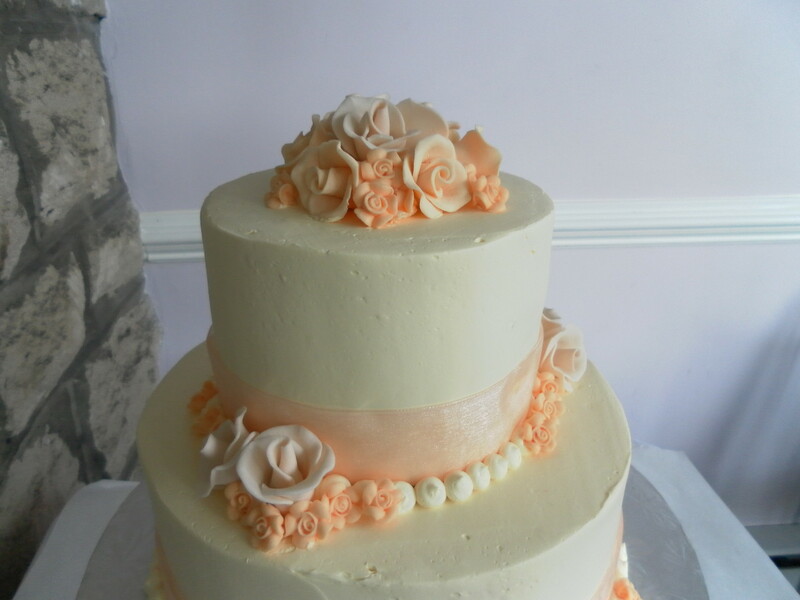 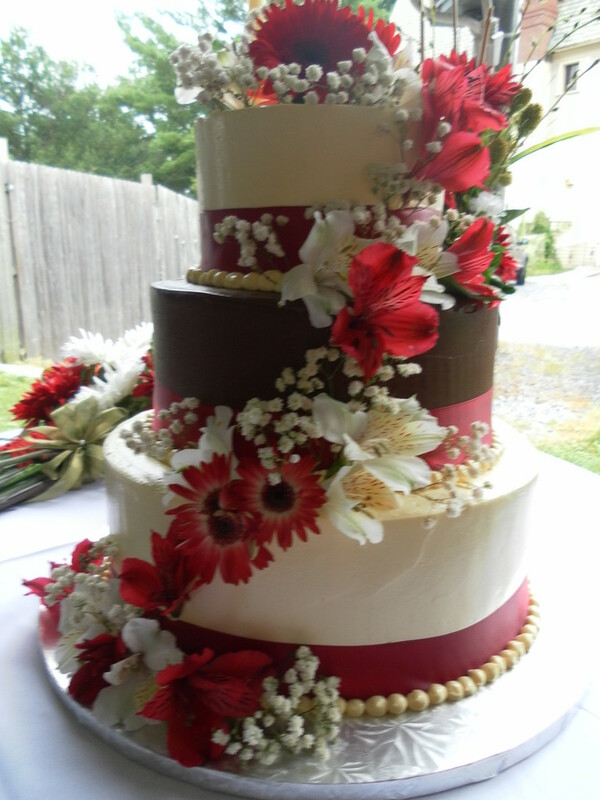 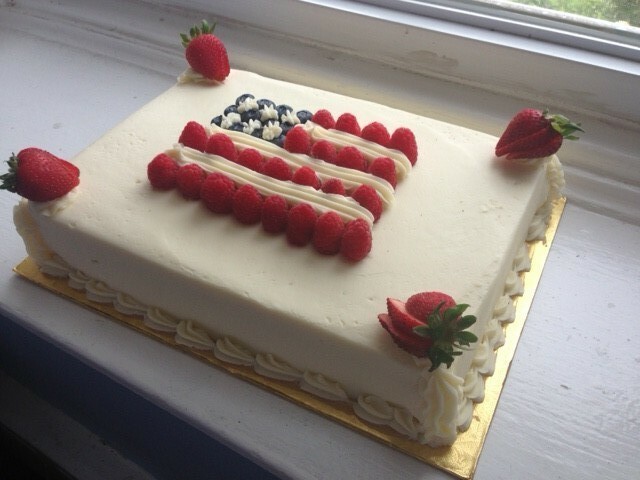 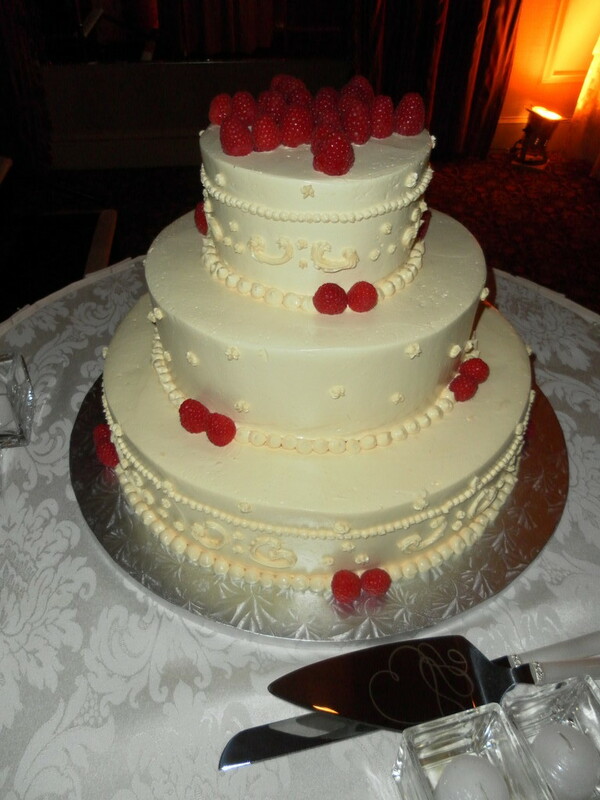 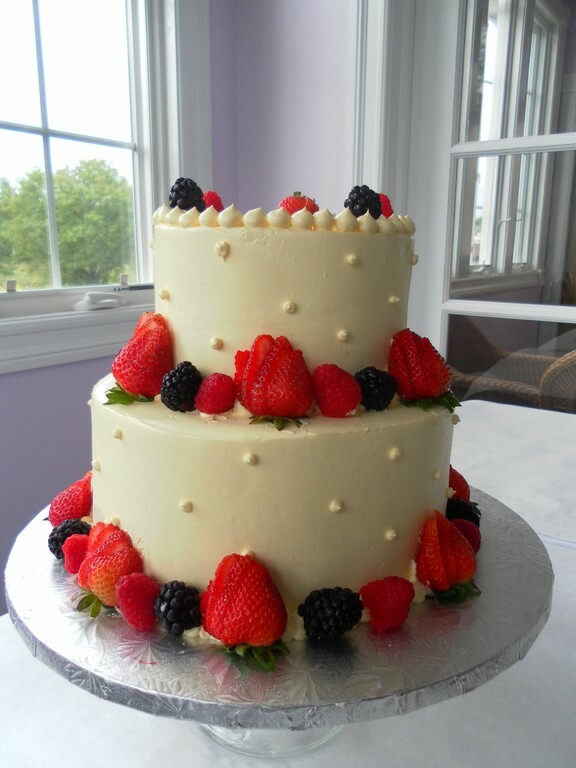 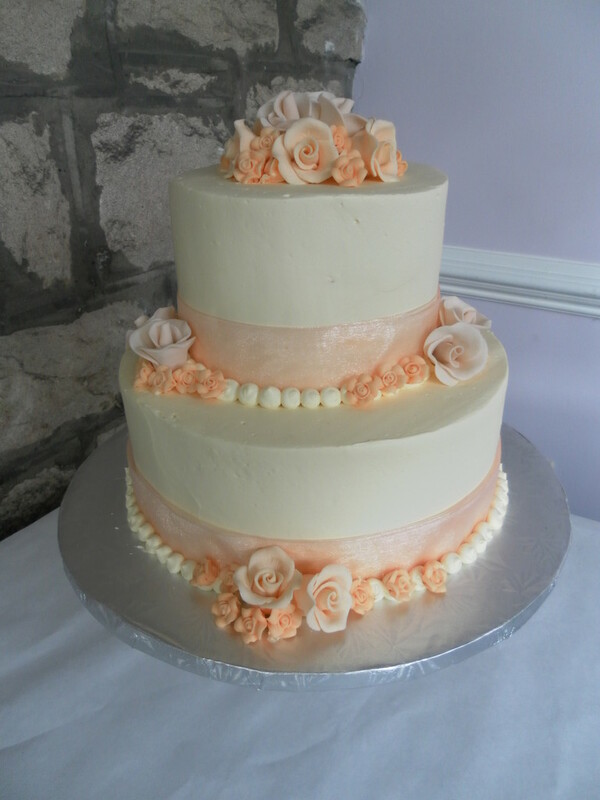 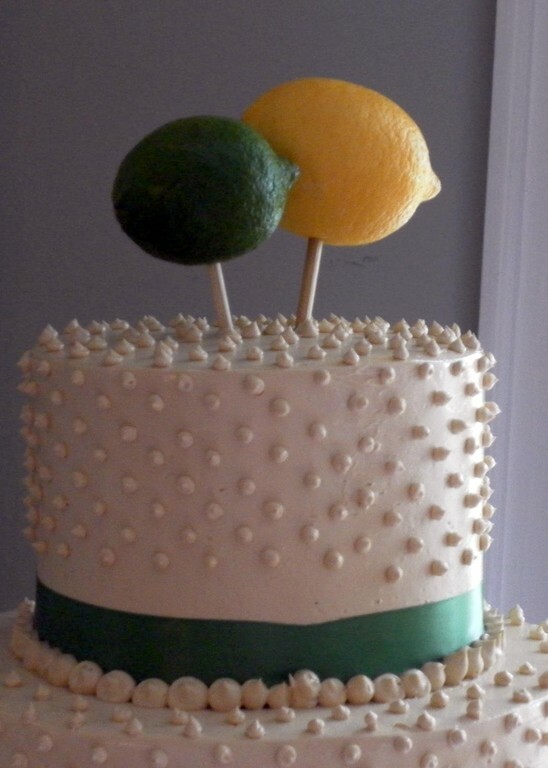 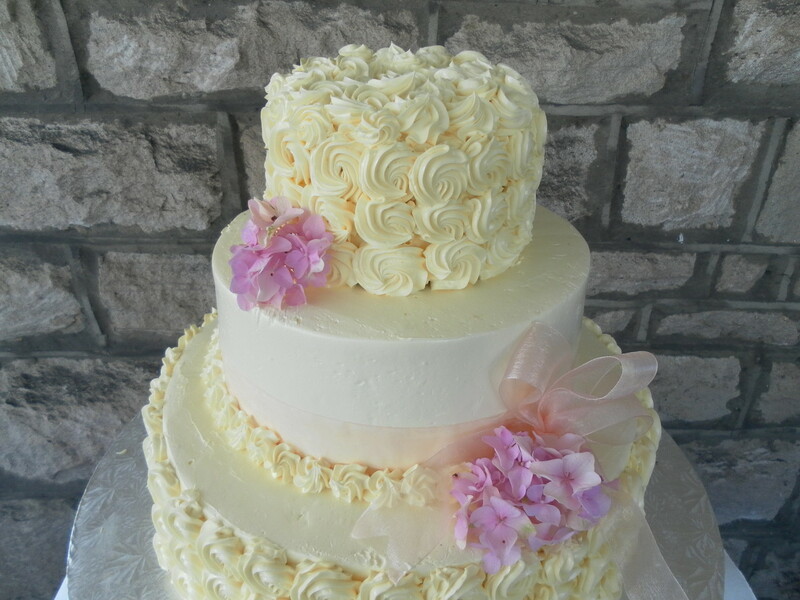 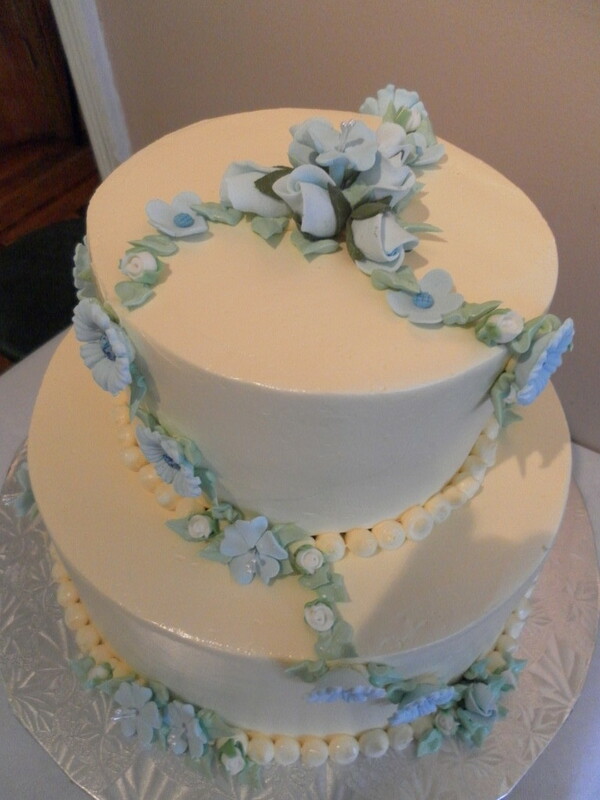 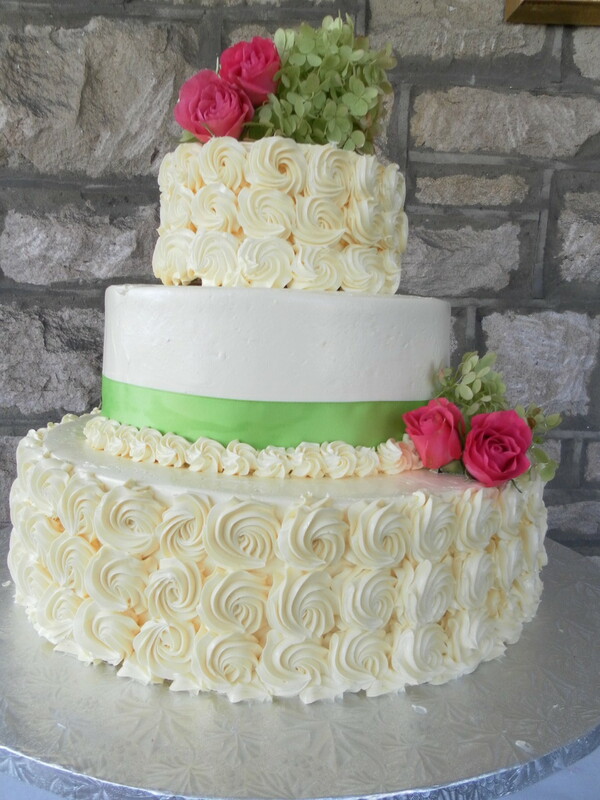 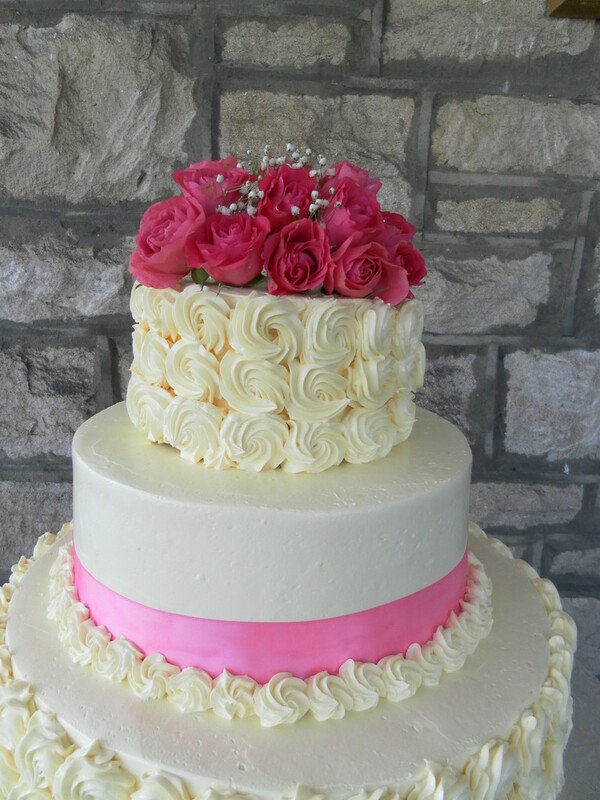 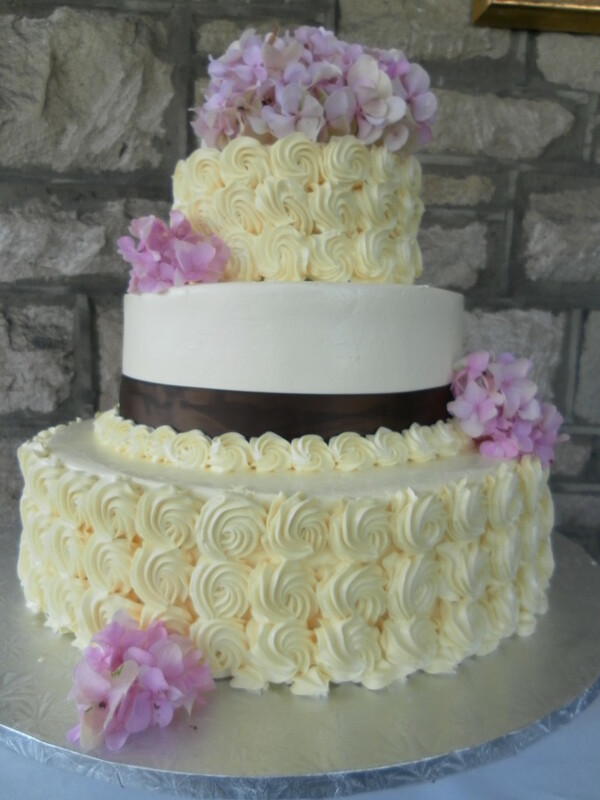 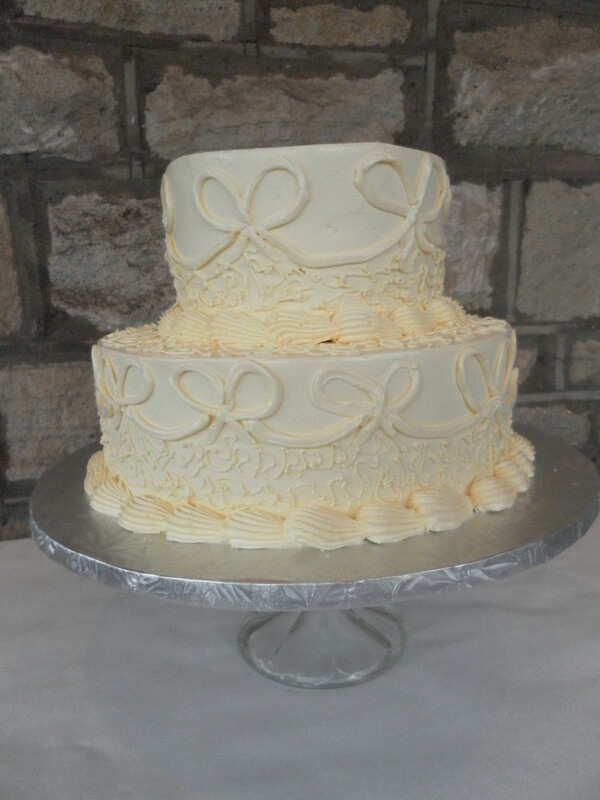 Two tiers (10 & 8 inches). 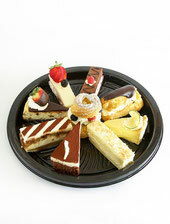 This combination serves 50 people. 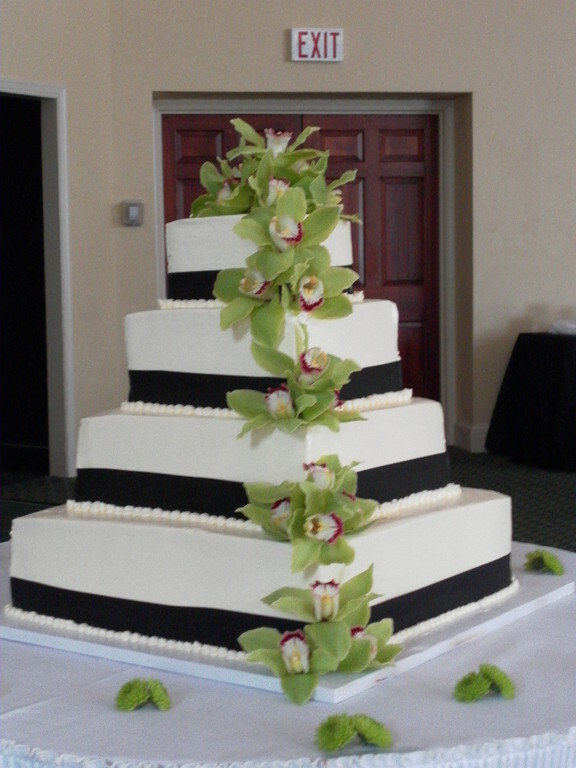 Three tiers (14, 10 & 8). 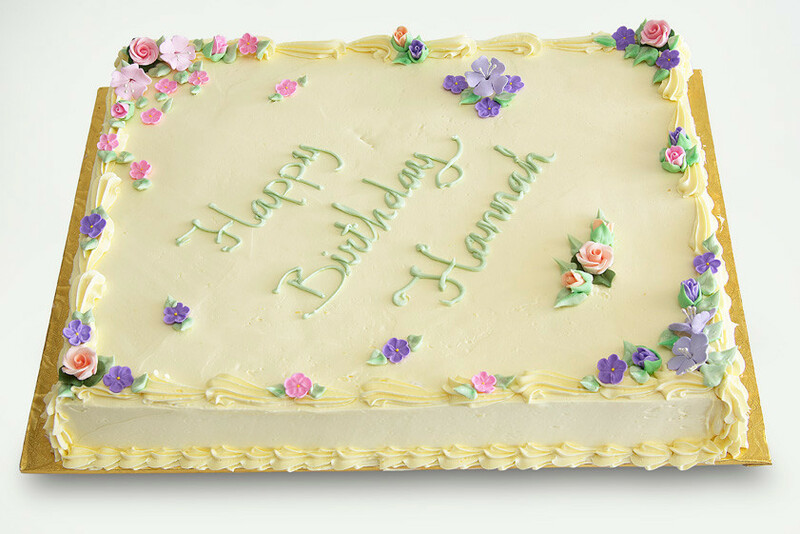 This combination serves 110 people. 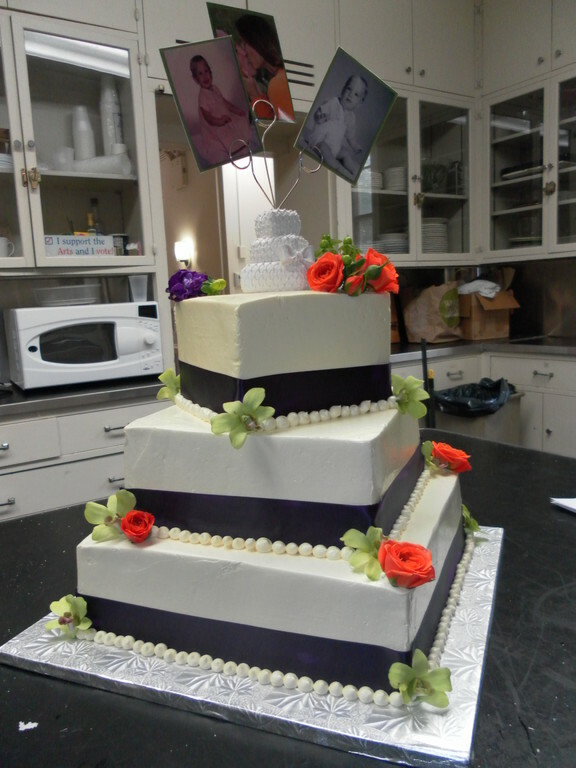 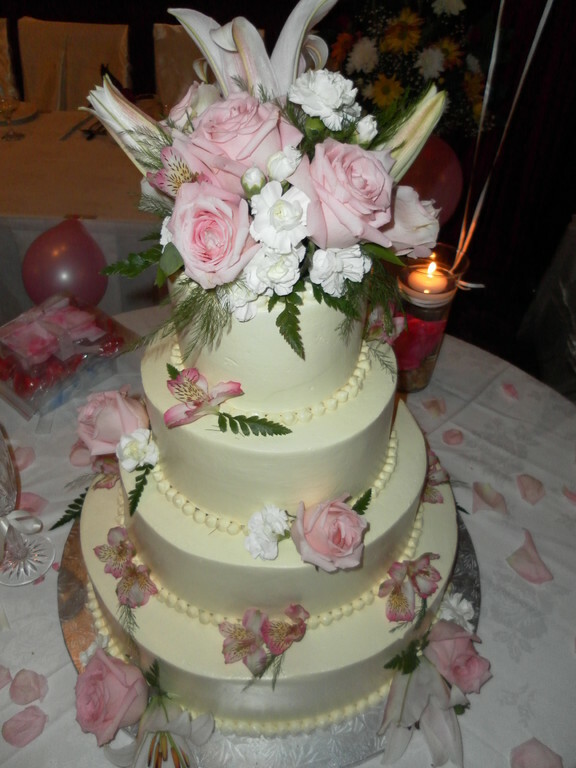 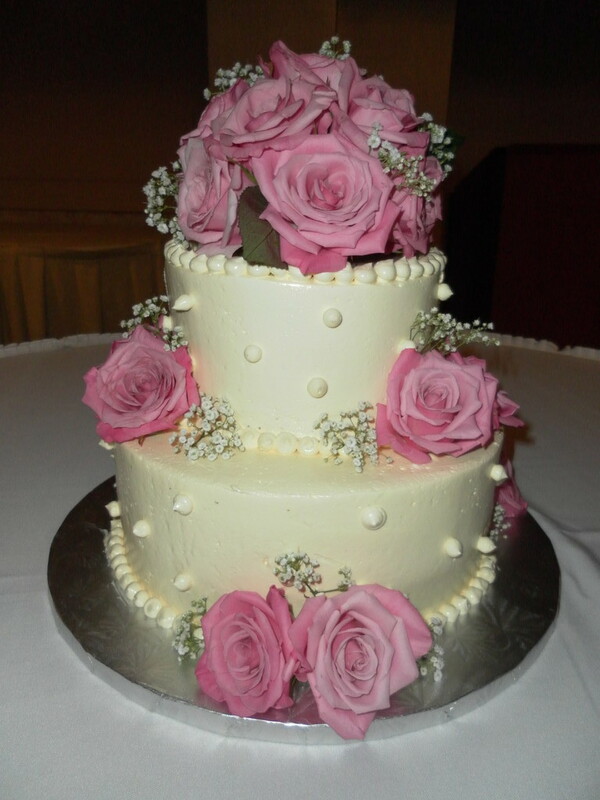 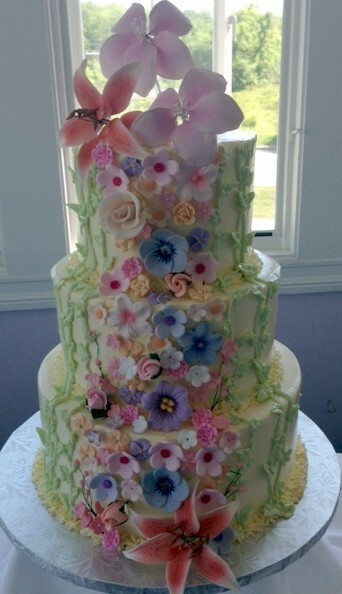 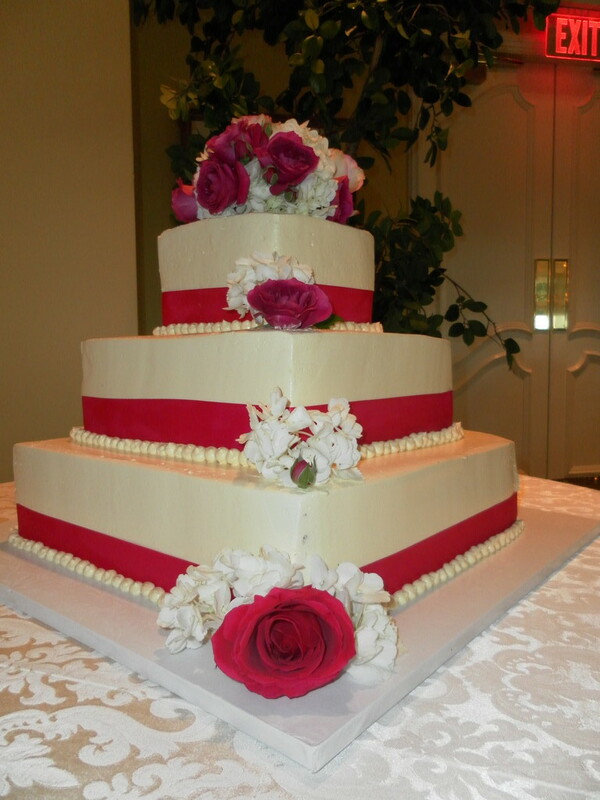 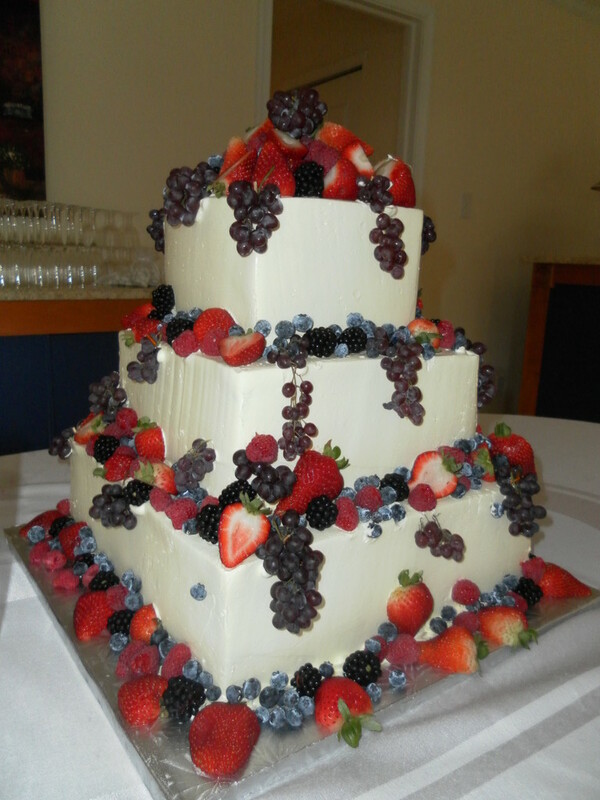 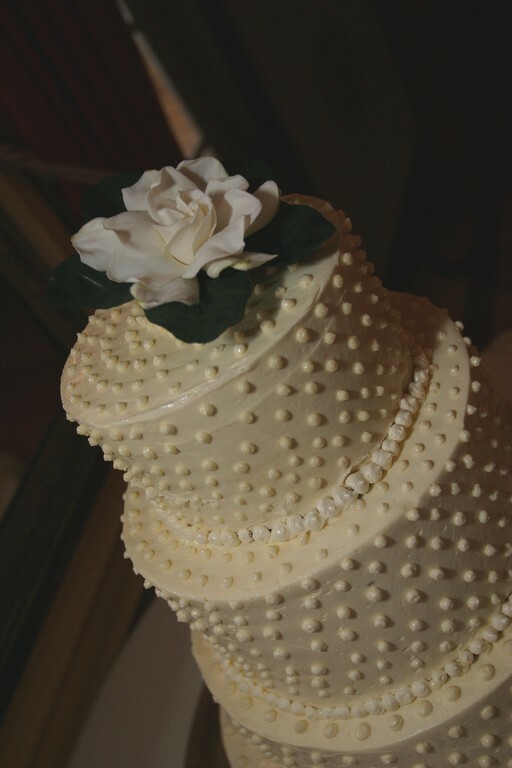 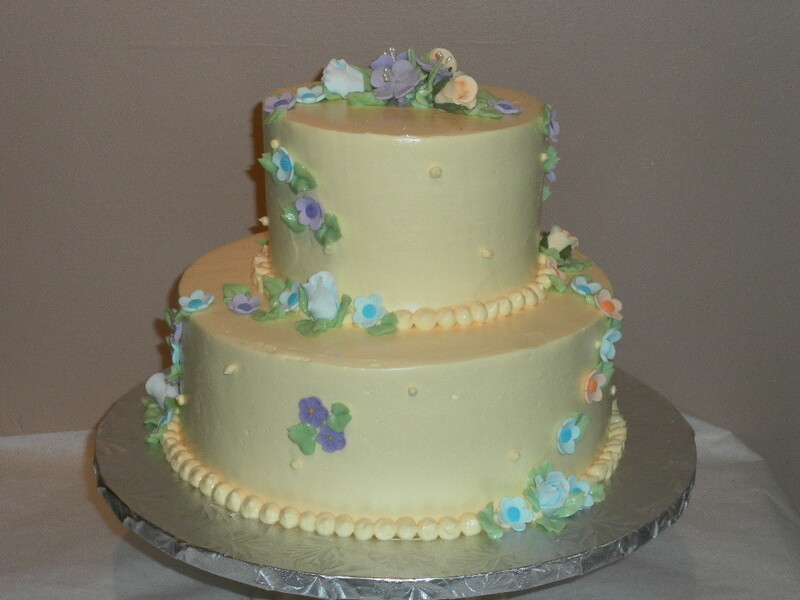 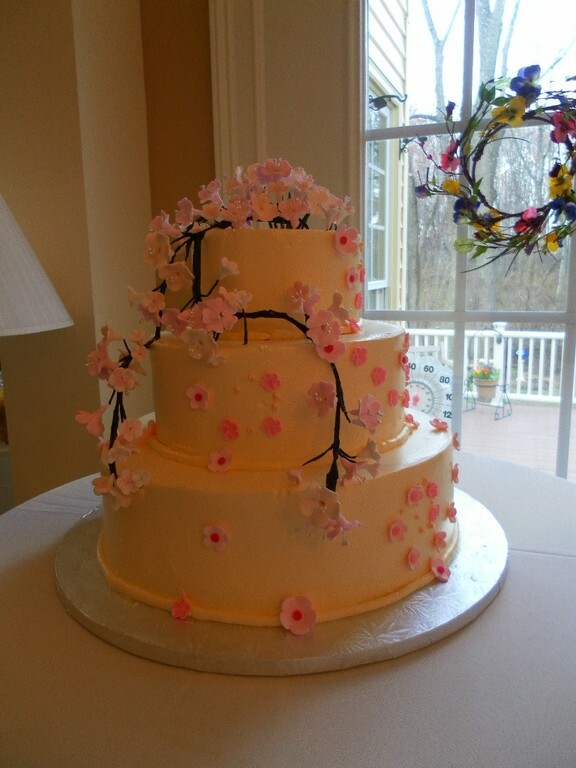 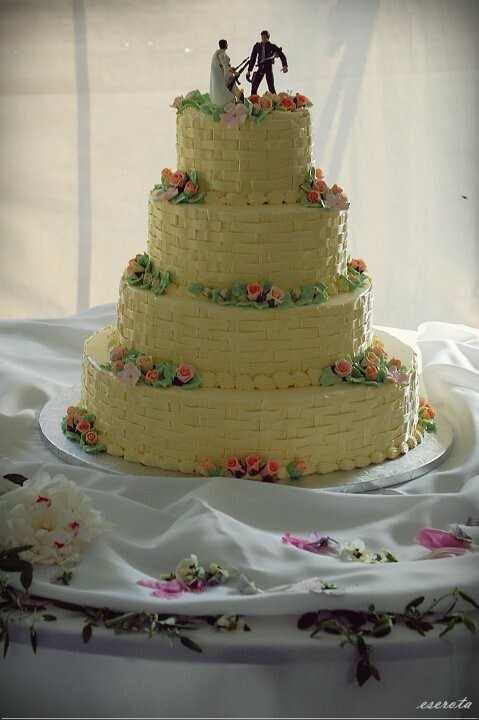 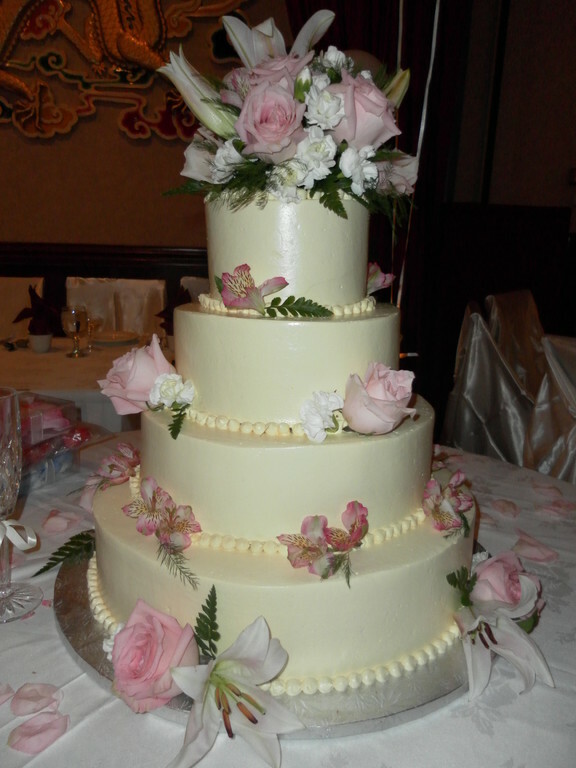 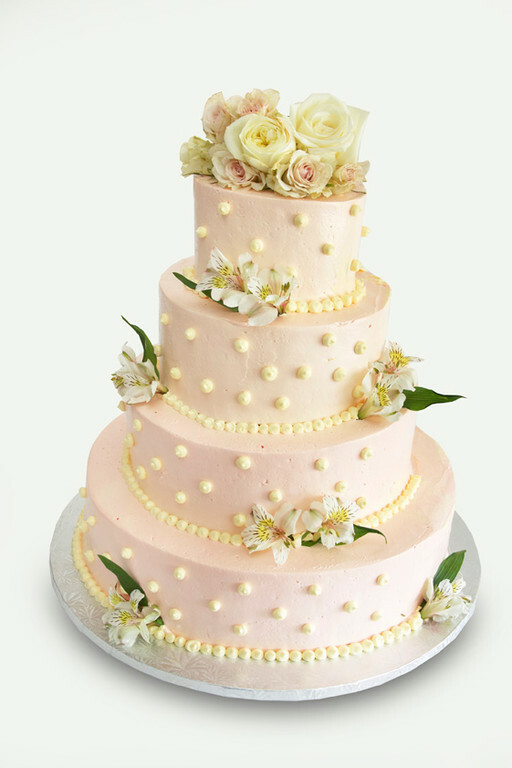 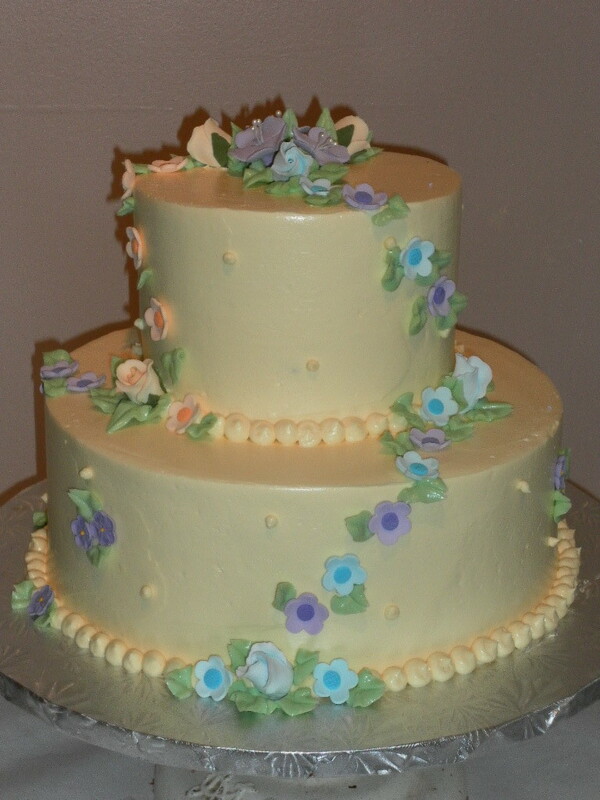 Four tiers (14, 12, 10 & 8 inches). 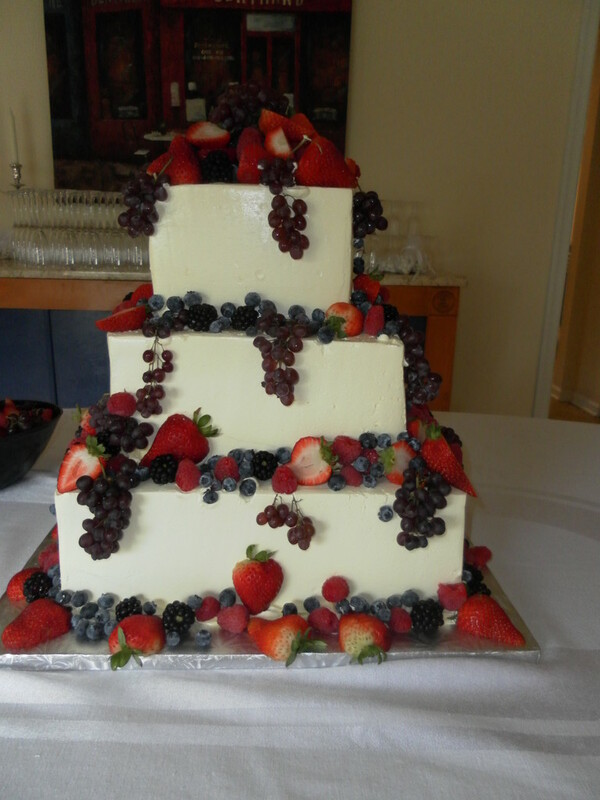 This combination will serve 165 people. 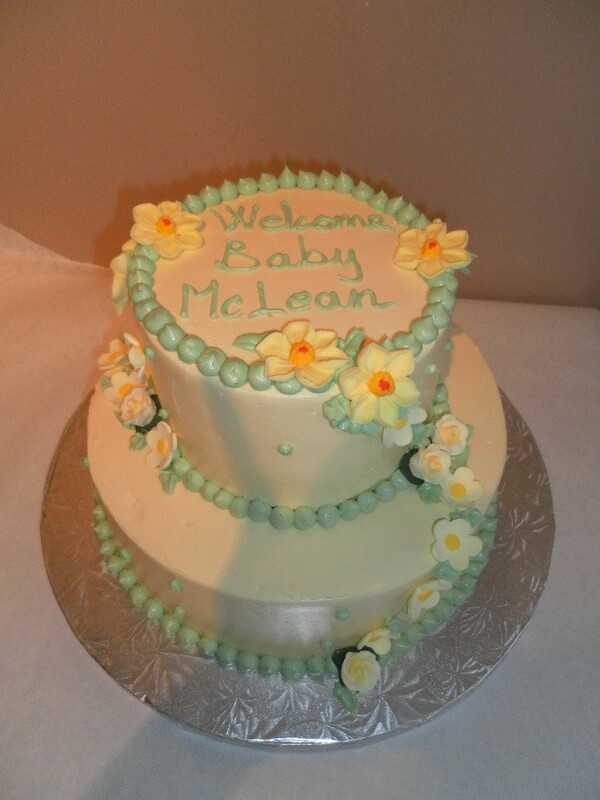 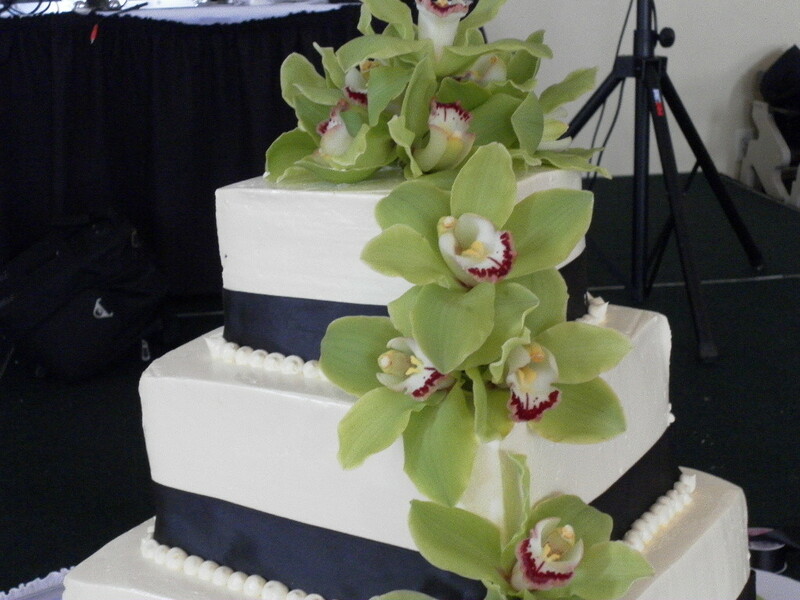 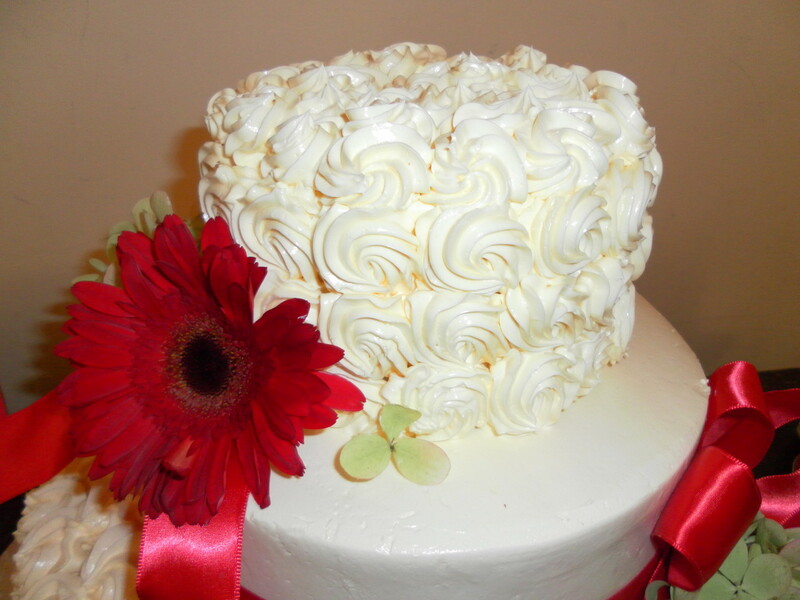 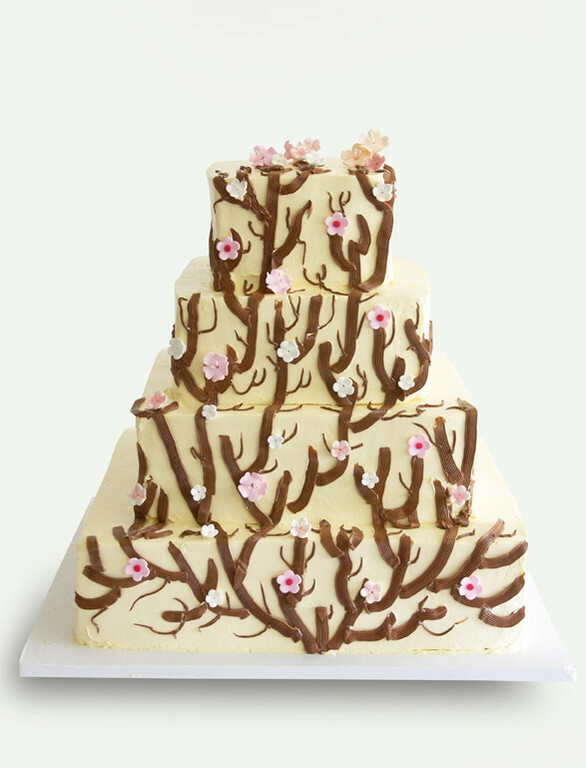 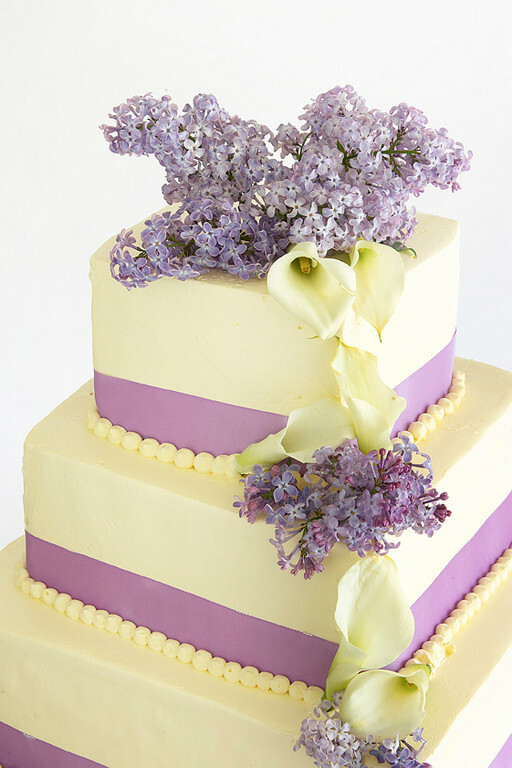 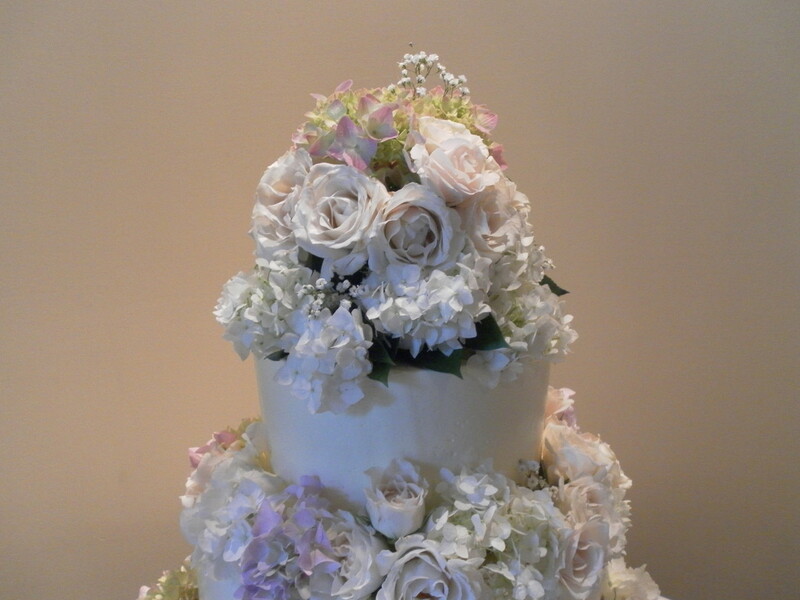 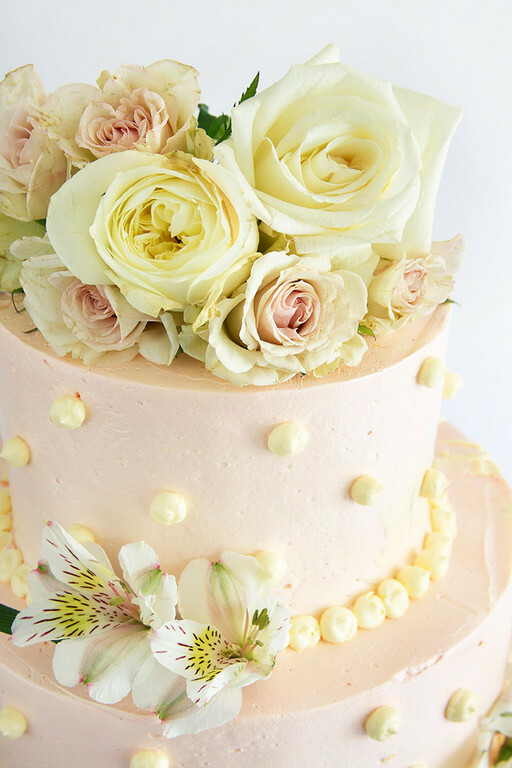 We decorate with Sugar Flowers or you may choose to have fresh flowers. 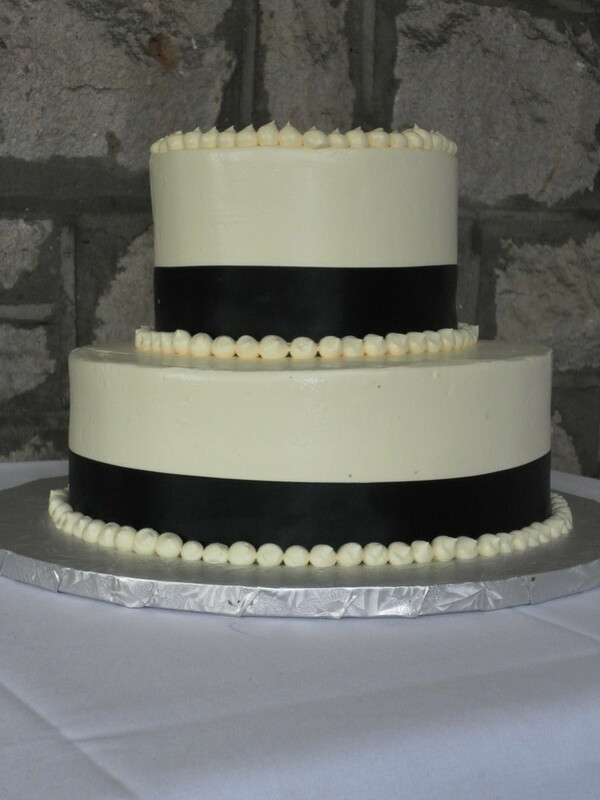 Information here is is general, cost will vary depending on the style of cake, number of tiers, choice of icing etc. 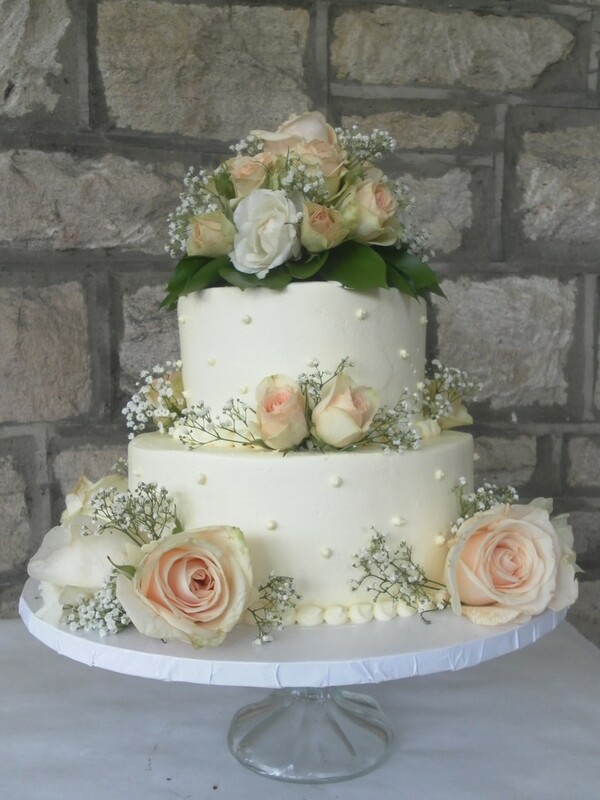 There is a separate “set-up” and delivery fee. 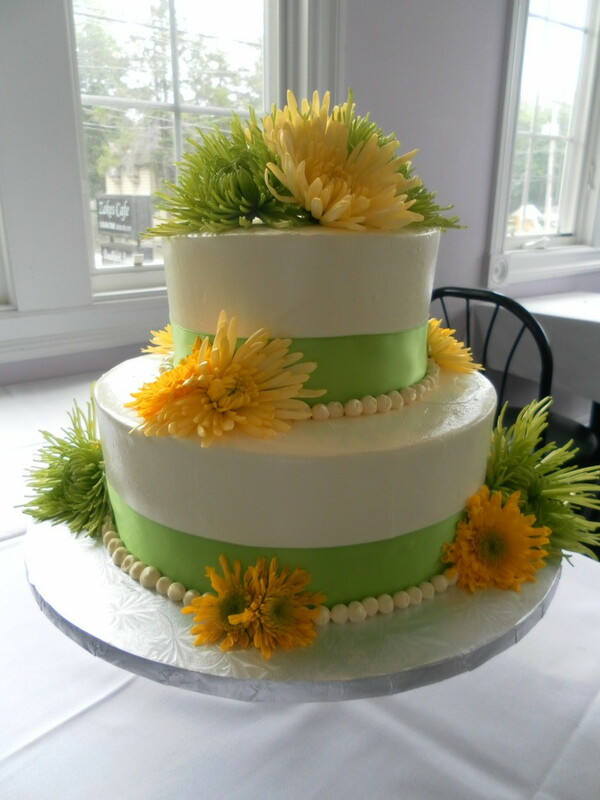 These depend on the distance to the venue and time & expertise needed to set up the cake.